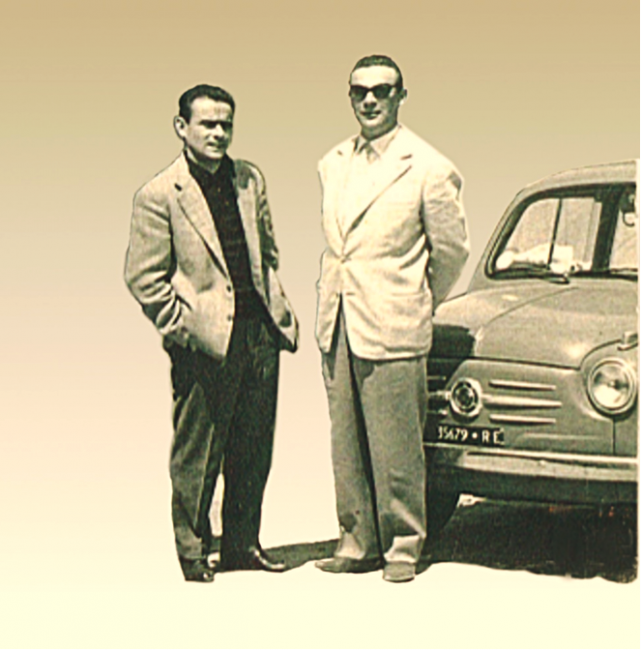 Let us take you back to 1952, to a time when the Contini brothers took their love of cooking and created an appliance in their tiny workshop on the banks of the Po River in Gualtieri, Italy. The “Mobilfornello” combined a propane tank and cooktop into one body, a range that was effective and completely unlike anything else that was available at the time. The Contini brothers shared a vision and passion for innovation – but that may have been their only common bond! One brother was practical, rational, and interested in the technical side of the way things worked. The other brother was aspirational and creative, and chose to see the beauty in every detail. 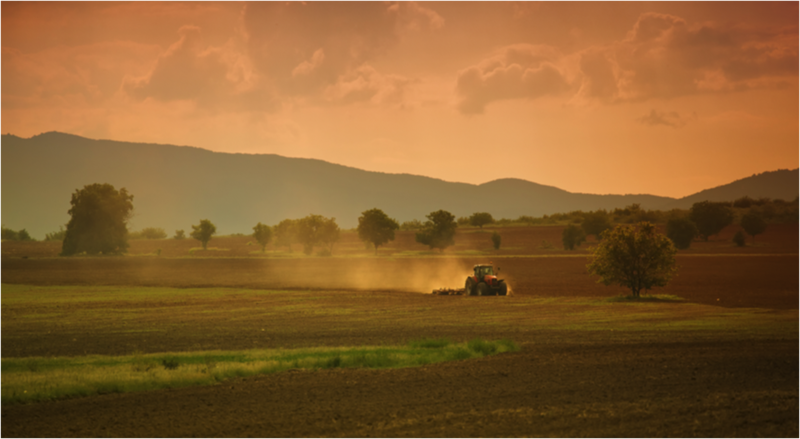 It is the balance of these principles that guides the Tecnogas SUPERIORE brand and its products. Our craftspeople exercise both freedom of expression and a human touch when it comes to the manufacturing process, ensuring that every piece branded with the SUPERIORE name is both beautiful and functional. 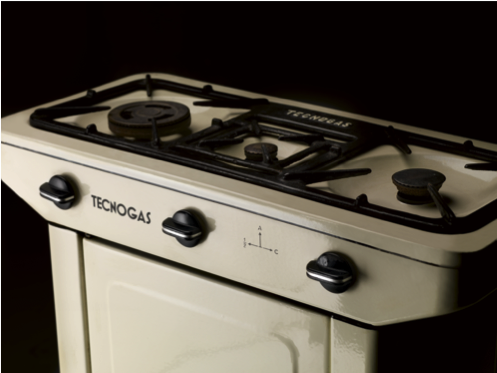 Tecnogas SUPERIORE is rooted in family and in food – the best combination for cooking! After 63 years and presence in 70 countries, we believe we know a thing or two about cooking! Let our products show you that the distance between passion for cooking and the art of cooking appliances is a short one.